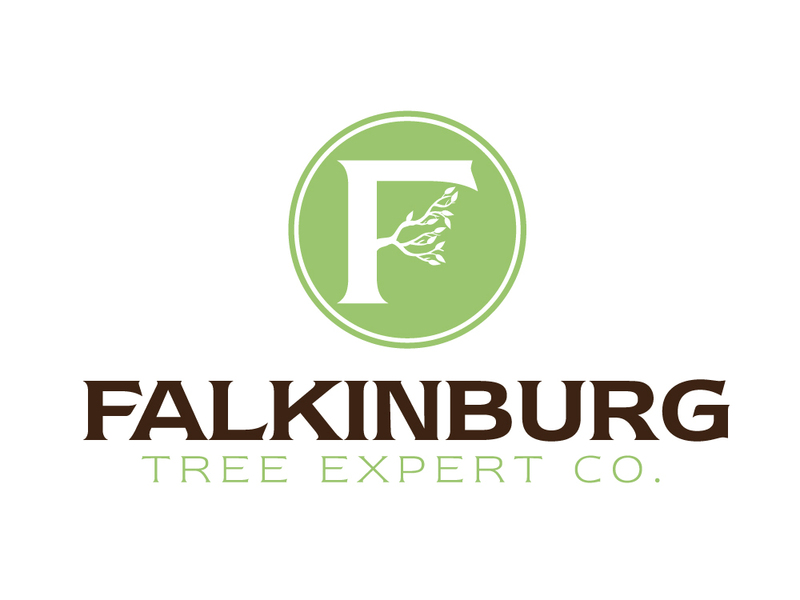 Create a strong logo design for a Jersey Shore-based tree service business. We used natural, organic colors and industry appropriate imagery in a this composition to create a memorable icon for this company. This logo design was an award winning entry for the Graphic Design USA design competition. This logo is ready for inclusion in any number of marketing materials such as brochures, stationery, websites, and more.